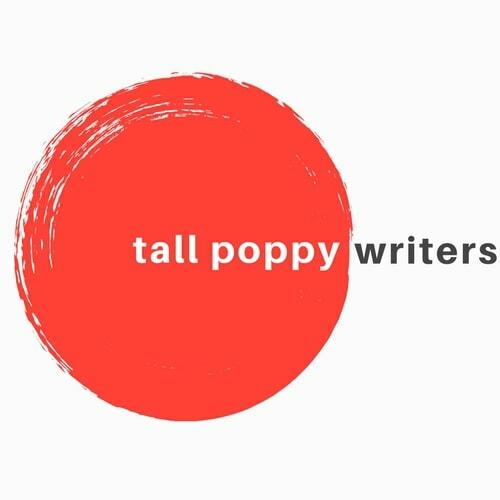 October Book Giveaway Featuring Poppies! It’s the first day of October, which means two things: only 23 more days ’til my birthday (giving you plenty of time to come up with gift ideas for me, ha!) and it’s time for another giveaway! To enter, just click here (or via the widget at the end of the post): Rafflecopter page. 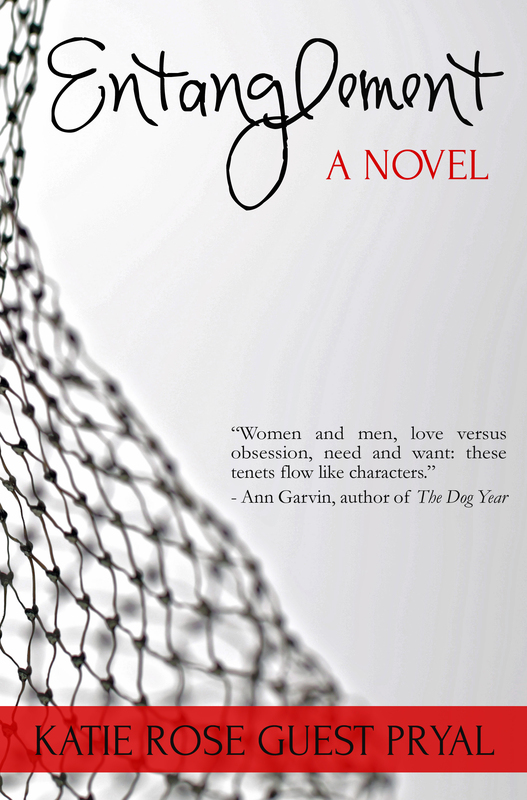 At the end of the month one winner will be randomly selected to win an e-book copy of all five books. And now for the fabulous books! 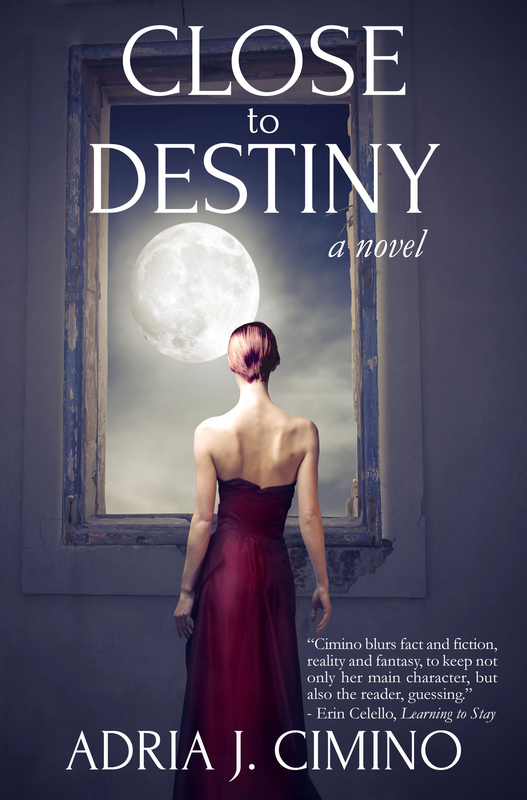 A story of the role of destiny in life… and of righting the wrongs of the past. If you think motherhood in America is a challenge, try navigating the City of Light with a stroller in one hand and a croissant in the other. 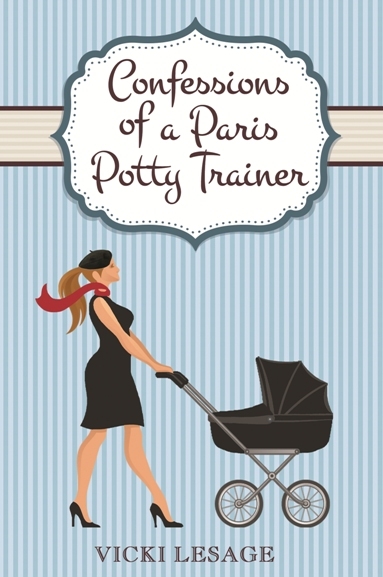 In this riotous memoir, author Vicki Lesage shares the highs and lows of raising her family in Paris.